Bridging the gap between satellite, space and government for cybersecurity solutions. Get strategic insights from prominent cybersecurity experts, satellite industry executives and government about best practices for achieving protection. CONFIRMED! Rear Admiral Douglas M. Fears, Deputy Assistant to the President, Homeland Security and Counterterrorism Advisor, U.S. Coast Guard as Opening Keynote Speaker. 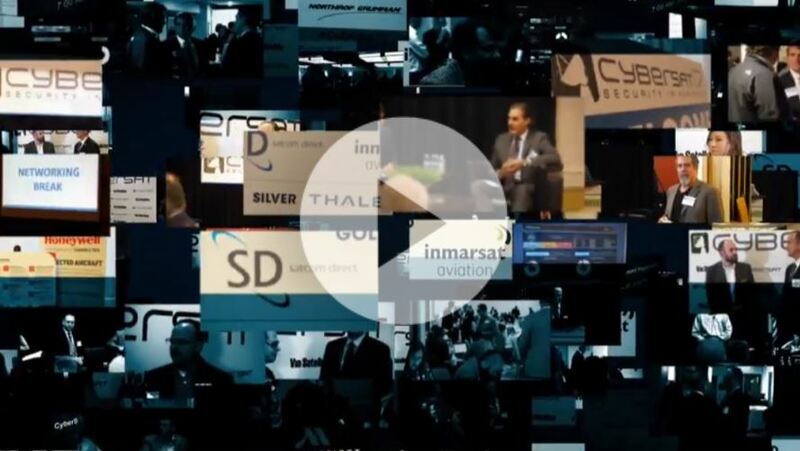 Click to hear how the CyberSat Summit impacts the industry and why you should attend in 2018! Produced by Via Satellite, the CyberSat Summit is a unique and powerful opportunity to better understand the most pressing threats to your company’s interests, your readiness to adapt, and how to best prevent attacks. Don’t miss this opportunity to join like-minded colleagues, high ranking intelligence and DoD officials, satellite industry providers and integrators in dynamic, high-level discussion, one-on-one networking and informative, solution oriented sessions. 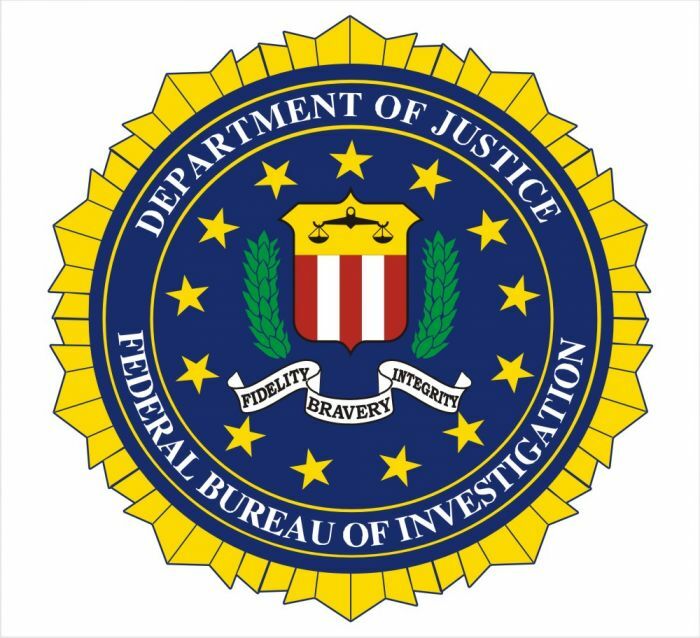 Kristen Lane is a Senior Intelligence Analyst with the Federal Bureau of Investigation’s Cyber Division. 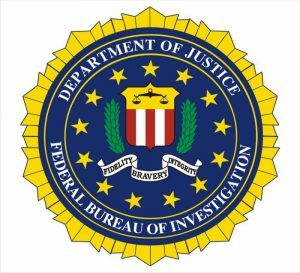 Since joining the FBI in 2008, IA Lane has worked national security cyber investigations, providing strategic and tactical analysis in the furtherance of operations and intelligence matters. IA Lane has a Master’s of Science in Information Technology from Carnegie Mellon University and a Bachelor’s of Science from Allegheny College. Dave DeWalt has spent over 30 years in the Technology industry holding a series of leadership positions in some of the industry’s most innovative and successful companies. Dave is a Founder & Chairman at Momentum Cyber a firm he co-founded in 2018 along with Michael Tedesco and Eric McAlpine. 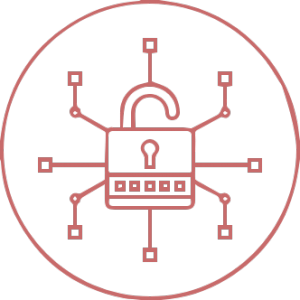 Momentum Cyber is the premier trusted strategic advisor to the Cybersecurity industry providing bespoke high-impact advice combined with tailored senior-level access from incubation to exit. Dave also serves as Founder and Partner at NightDragon Security, as well as Managing Director at Allegis Cyber where he conducts his early and growth stage investing activities. 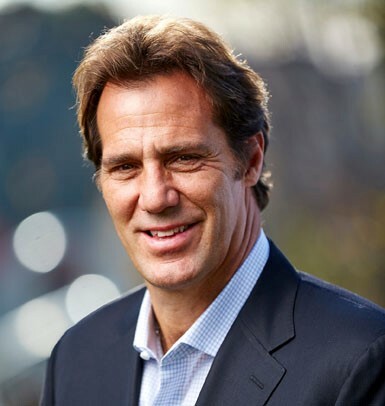 Dave has been a successful CEO for 17 years, with his most recent stint as FireEye’s Chief Executive Officer from November 2012 to June 2016 and Chairman of the Board from June 2012 to January 2017. Dave was President and Chief Executive Officer of McAfee, from 2007 until 2011 when McAfee was acquired by Intel Corporation. From 2003 to 2007, he held executive positions with EMC Corporation, a provider of information infrastructure technology and solutions, including serving as Executive Vice President and President-Customer Operations and Content Management Software. In 2003, as President / Chief Executive Officer, he led Documentum through nine consecutive quarters of growth, five record revenue quarters and four successful acquisitions before leading its sale to EMC for $1.9B. 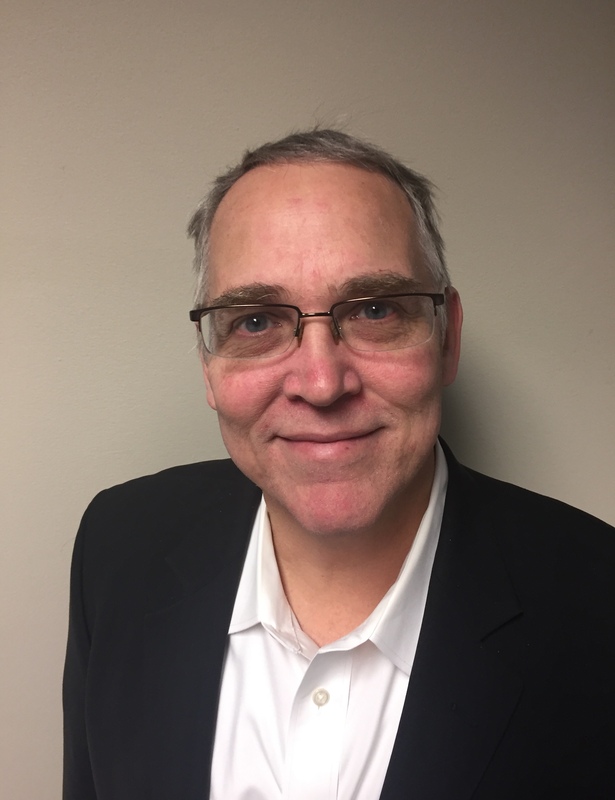 Dave’s current investments and board roles include Optiv, ForeScout, ForgeRock, Claroty, Callsign, Illusive Networks, Social Safeguard, the two leading cyber incubators in Team8 and DataTribe, and Delta Airlines. Dave also held various executive positions at Quest Software, Segue and Oracle Corporation. Over the course of his career he has helped build companies from startup (Eventus, Quest) to midsize (Documentum, Segue) to some of the largest (Oracle, EMC). A true expert in acquisitions, he led the sale of McAfee, Documentum, and Eventus, has been acquired three times, and has acquired more than 50 companies over the course of his career. Dave has substantial expertise in the information technology security industry and his strategic and operational experience. Dave was named one of the 25 most influential executives in high technology by the readers of the industry publication CRN. He has spoken at the World Economic Forum on the issue of cyber security and keynoted at several technology industry conferences including Interop and Software 2008 and RSA. Dave holds a B.S. degree in Computer Science from the University of Delaware. 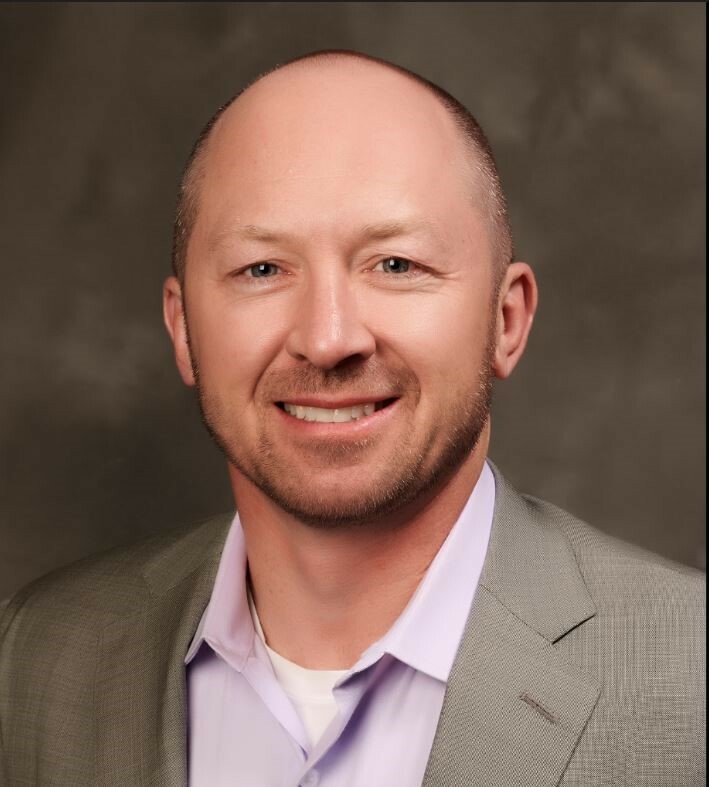 Dr. Jon Brickey is Senior Vice President, Cybersecurity Evangelist, for Mastercard Operations & Technology (O&T). In this role, he leads the development of cybersecurity strategy, identification of emerging capabilities, and fostering of partnerships. Jon supports Corporate Security’s mission of delivering safety and security at the speed of business. Before joining Mastercard, Dr. Brickey served in the Army on active duty for over 26 years, holding a variety of leadership and technical roles in information systems management and cyberspace operations. In his last position, he served as the Army Cyber Institute Partner Relations Director for the National Capital Region. Commissioned through the United States Military Academy in 1991, Colonel Brickey served in Army/Joint tactical and operational positions in the United States, Europe, and Southwest Asia, including company command in V Corps Artillery, Wiesbaden, Germany. He held leadership positions in Cyber-related programs at the National Security Agency, USCYBERCOM, USNORTHCOM, ARCENT, and ARCYBER. He retired as a Colonel in July of 2017. Dr. Brickey earned his bachelor’s degree in Political Science from the United States Military Academy at West Point and holds a master’s degree in Science in Information Technology Management from the Naval Postgraduate School. Additionally, he earned a Ph.D. in Computer Science and Information Systems from the University of Colorado Denver. Bob Gourley is founder and CTO of the cybersecurity consultancy Crucial Point and the publisher of CTOvision.com and ThreatBrief.com. Bob’s most recent book, The Cyber Threat, provides business executives with actionable insights into the threat landscape. Bob’s first career was as a naval intelligence officer, which included operational tours in Europe and Asia. Bob was the first Director of Intelligence (J2) at DoD’s cyber defense organization JTF-CND. Following retirement from the Navy, Bob was an executive with TRW and Northrop Grumman, and then returned to government service as the CTO of the Defense Intelligence Agency (DIA). Bob was named one of the top 25 most influential CTOs in the globe by Infoworld. He was selected for AFCEAs award for meritorious service to the intelligence community, and was named by Washingtonian as one of DC’s “Tech Titans.” Bob is known throughout the aviation community for his fact-based, no-hype assessments on the cyber threat. The only event of its kind bringing together the satellite industry, space industry, government, technology end users and cybersecurity professionals all in one room. In order to ensure that we are presenting insights, solutions, and education on the topics you’re most interested in, we have assembled an Advisory Board of the most experienced and knowledgeable leaders in the satellite and cybersecurity industries. These industry leaders help us strategize and ensure the content at this year’s CyberSat Summit is exactly what your company needs to maintain a secure environment and protect its interests.